My son was struggling with team sports. Everything was always somebody else’s fault. We decided to pursue a 1 on 1 sport. Something he could gauge what he put in, is what he got out. He has been enrolled just over a month and he will not stop talking about it. My son has been with this wrestling program since it started. The coaches dedicate a lot of time and have great individualized attention to the kids. 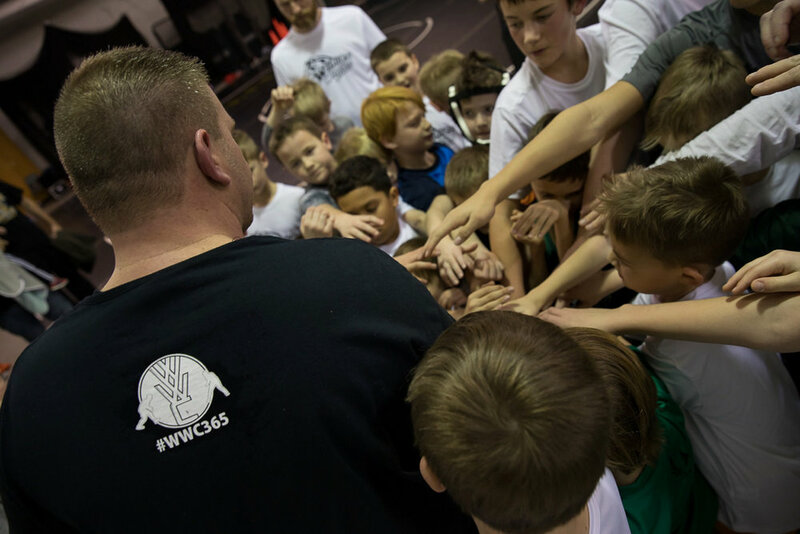 The focus of this group is not only the development of the kids both mentally and physically with wrestling and overall athleticism and coordination, but an overall understanding of being a good person, and building within yourself to be a better person to and for those around you as well as for the kids themselves. I would highly recommend this program for any parents looking to have their kids develop and grow, and be part of something that the parents and kids can both be very proud. 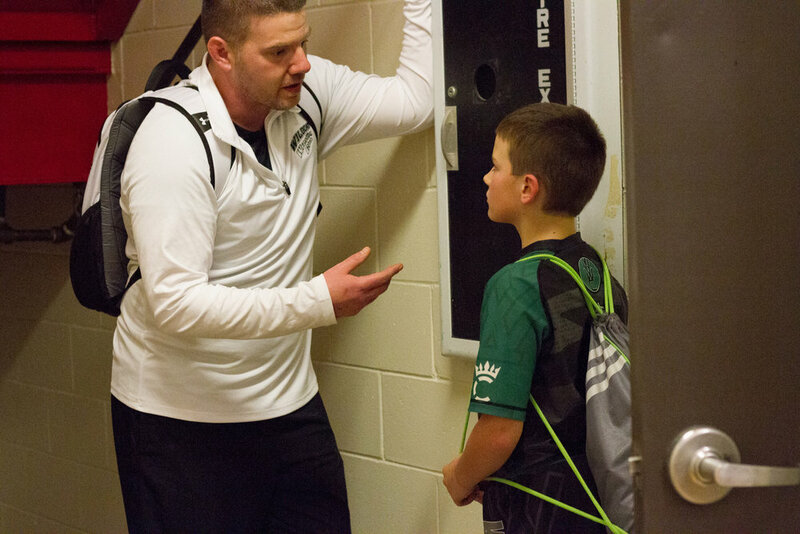 There are a lot of youth wrestling clubs around, and even more youth sports available for kids to participate in, but none of them offer more than Coach Robert Murphy and Wrestling With Character! My sons haven’t received so much individual coaching and technique development in any other activity! And, as a parent, I absolutely love Coach Murphy’s passion for his mission, which is much bigger than winning tournaments or even developing champion wrestlers, it’s about creating great young men and women, and helping them develop outstanding character. 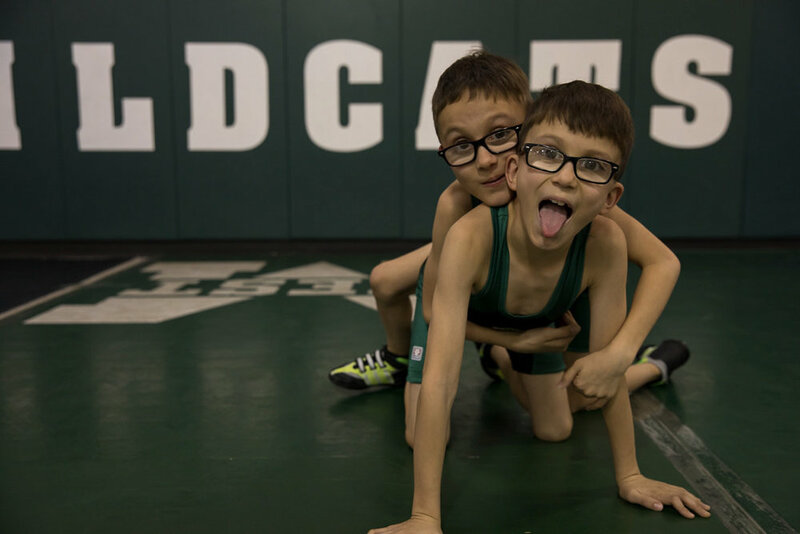 Wrestling With Character is definitely worth looking into if you are looking for a great way to help your child develop skills and character at the same time. Wrestling with Character is a one of a kind program that should be the standard for all youth programs regardless of sport or activity. Coach Murphy’s philosophy on character and attitude is a foundation that carries over to all aspects of our young wrestler’s life. The time, energy and passion Coach puts into the program is contagious. He truly cares about the athletes and parents on his team and his desire to see them succeed is evident. We are proud to tell others we are a part of this program and could not recommend it more. Great club with even better coaches. Coach Murphy is doing it!